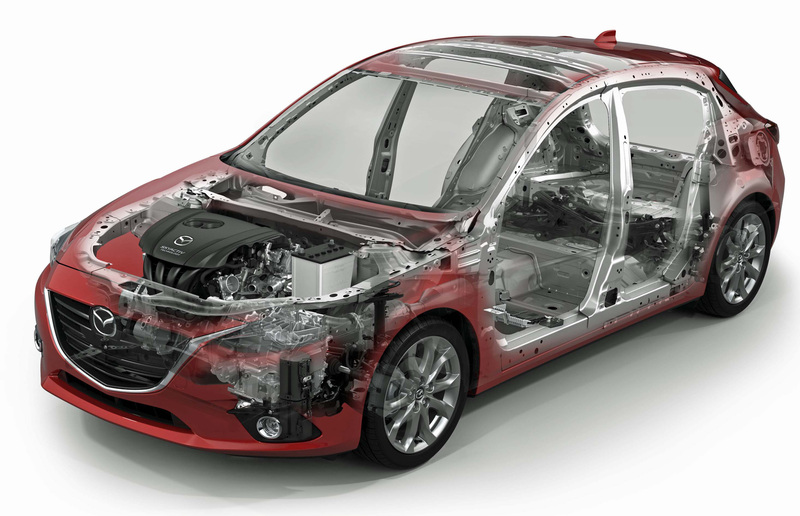 Mazda seems confident its spark controlled compression ignition solution – a sort of cross between petrol and diesel engine technology, but running on petrol – can rival electric vehicles in overall CO2 output and hopes to put it on sale. We get it says TechXplore. Car-makers say they are on board for a next chapter in the electrification of cars and they have teams dedicated to developing cars toward that end. 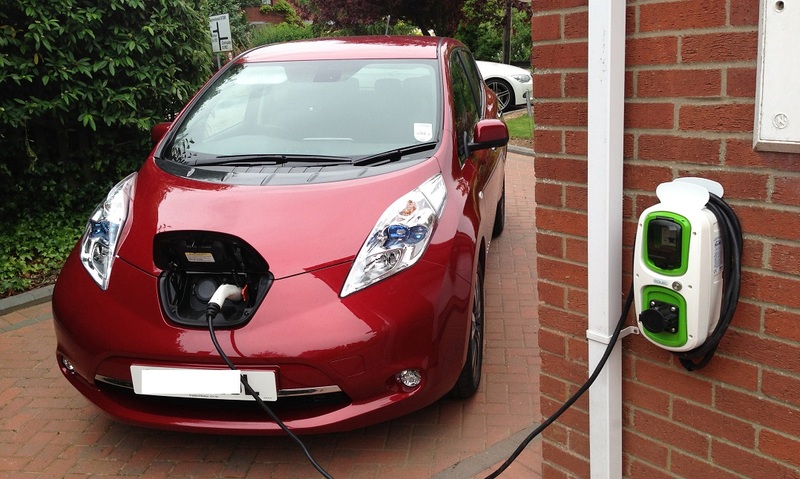 Well-known brands are looking at alternative-fuel solutions such as hybrid or all-electric. It seems as if the internal combustion engine will be on its way out. It’s those wavy jet streams again. A new study identifies a method for predicting the likelihood of damaging hailstorms in the United States—up to three weeks in advance, reports Phys.org. 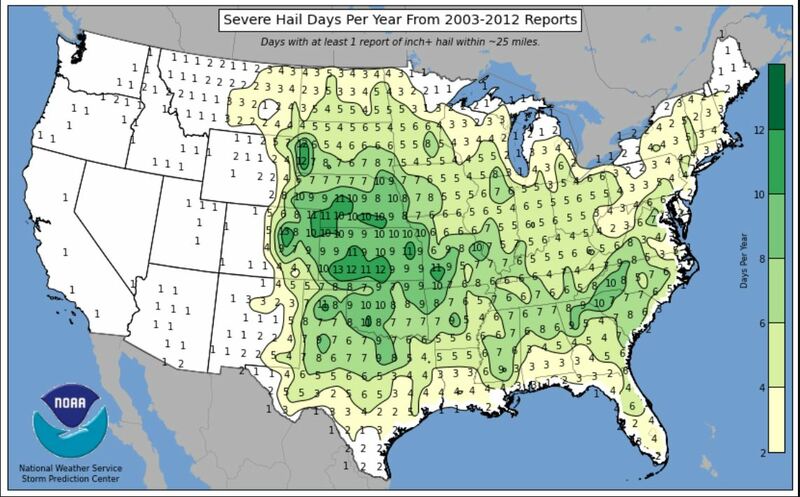 Hail is the most economically destructive hazard posed by severe thunderstorms, producing on average billions of dollars in U.S. losses each year, including damage to roofs, homes and especially crops. 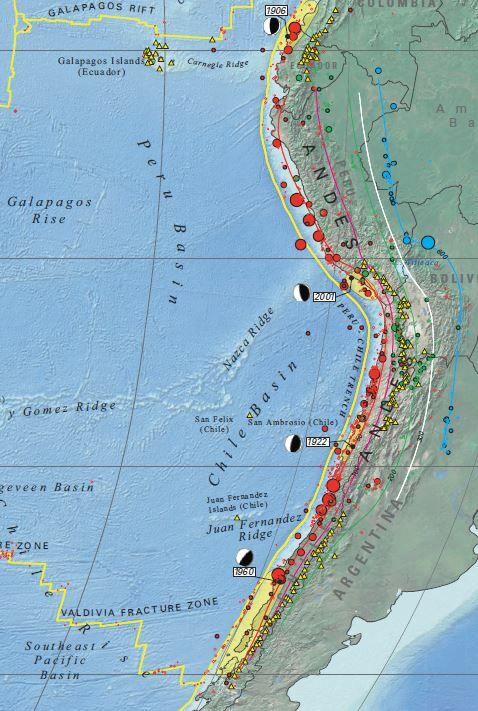 One finding was that ‘giant earthquakes (like the one in 1960) re-occur every 292 ±93 years’. Coincidentally or not, these numbers seem to align with lunar apsidal cycles (33 ±10.5). By analyzing sediment cores from Chilean lakes, an international team of scientists discovered that giant earthquakes reoccur with relatively regular intervals, reports Phys.org. When also taking into account smaller earthquakes, the repeat interval becomes increasingly more irregular to a level where earthquakes happen randomly in time. 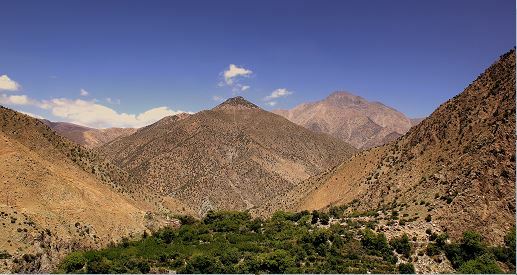 “In 1960, South-Central Chile was hit by the largest known quake on Earth with a magnitude of 9.5. Its tsunami was so massive that –in addition to inundating the Chilean coastline– it travelled across the Pacific Ocean and even killed about 200 persons in Japan,” says Jasper Moernaut, an assistant professor at the University of Innsbruck, Austria, and lead author of the study. “Understanding when and where such devastating giant earthquakes may occur in the future is a crucial task for the geoscientific community”. It turns out that ‘If we go back in increments of 30 [years], we’re well positioned to understand things on the order of centuries.’ Could we call it natural variation perhaps…? 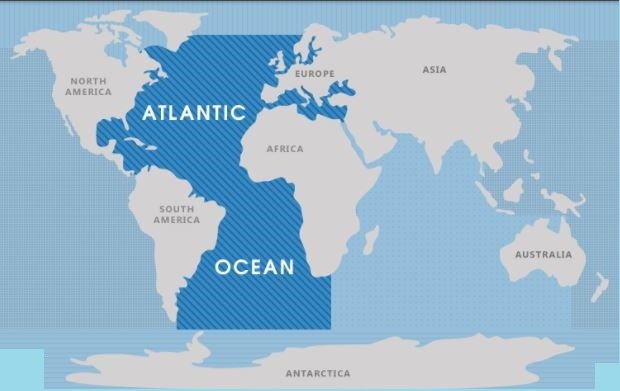 Research conducted at The University of Texas at Austin has found that changes in ocean currents in the Atlantic Ocean influence rainfall in the Western Hemisphere, and that these two systems have been linked for thousands of years, reports Phys.org. There is a great Brexit opportunity and some really obvious benefits that we can get that improve the condition of the people. This is currently at risk. The negotiations that are about to begin sound as if they aim to keep us in a similar system to the Single Market and the Customs Union. ‘Close alignment’ means de facto the Single Market, it would make the UK a rule taker like Norway, divested of even the limited influence we current have. 90% of global trade growth is expected to come from outside the EU but we would be tying ourselves to a system that seeks to protect the current, declining status quo rather than engaging with the challenge of the next generation. 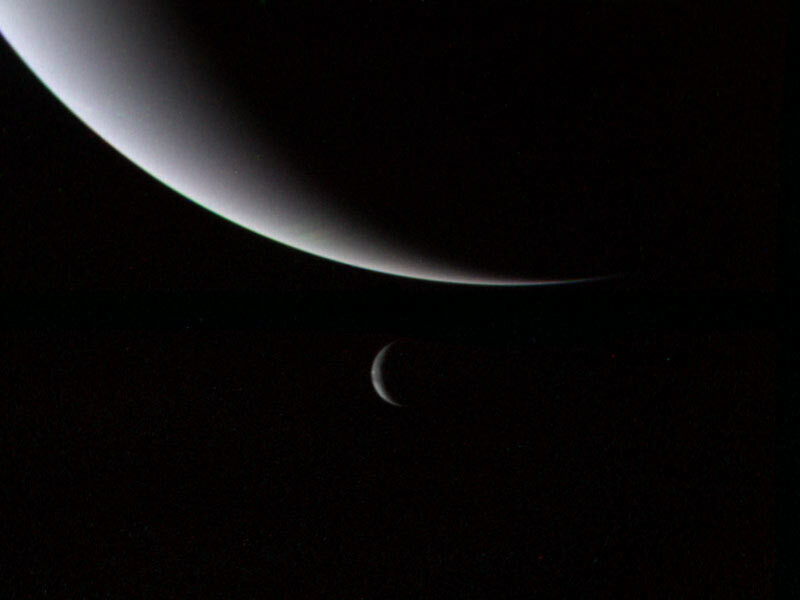 Triton has the second-biggest ratio of moon-to-planet to Neptune, being only lower than the ratio between Earth and its own Moon. As well as having over 400 times the mass of any other Neptunian moon, Triton has some peculiarities about its environment, including the fact that it orbits backward to Neptune’s rotation and seems to have undergone a huge melt in the past, as Space.com explains. NASA believes it has similarities to Pluto. 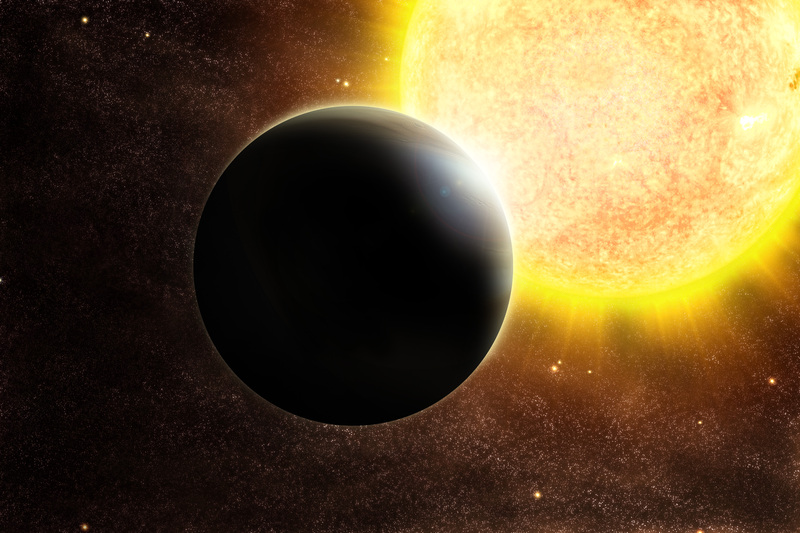 In 2006, a model published in Nature suggested Triton was originally a member of a binary system that orbited the sun. Triton is the largest of Neptune’s moons. Discovered in 1846 by British astronomer William Lassell — just weeks after Neptune itself was found — the moon showed some strange characteristics as astronomers learned more about it. Yet another region of the world is getting subjected to much colder winter conditions this season than its residents are used to, with potentially severe results. Meanwhile some heads of government continue to drone on about alleged man-made global warming. Heavy snow and unusual, extreme cold weather in January has cut off thousands from major transport routes in Morocco’s High and Middle Atlas regions, raising the risk of food shortages and dangerous living conditions for the affected communities, reports CNBC Africa. 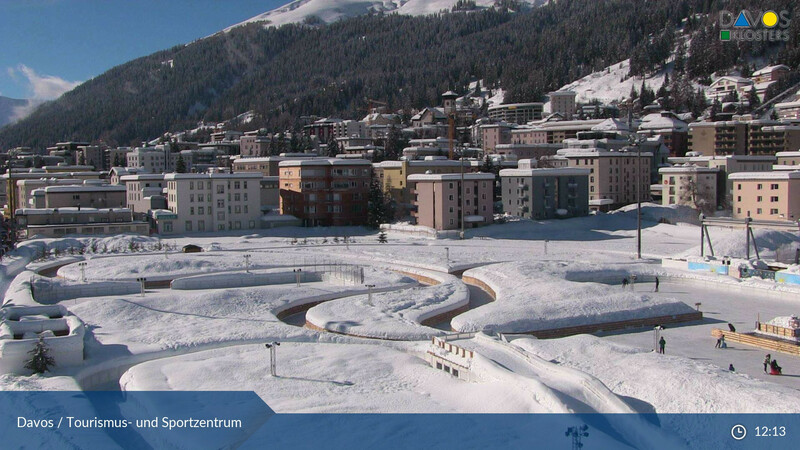 The combination of heavy snow and temperatures dropping as low as -5° C has caused water supply shortages, power outages, lack of heating and damage to homes. As food supplies dwindle farmers have reported loss of livestock, prompting a surge in food prices. The GOLD mission to learn more about the Earth’s ionosphere ran into comms problems after launch yesterday and may take longer than expected to reach its required orbit height. 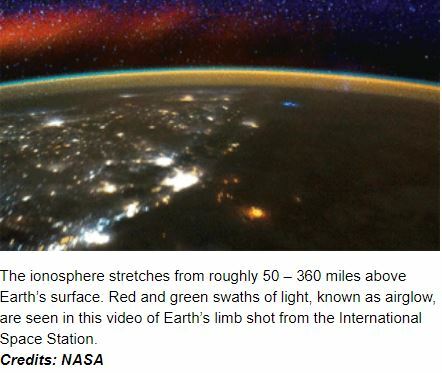 NASA’s own publicity says: “Just like an infrared camera allows you to see how temperatures change with different colors, GOLD images ultraviolet light to provide a map of the Earth that reveals how temperature and atmospheric composition change by location”. NASA has reported that despite a glitch within minutes of its GOLD mission launch, the satellite is communicating with control systems, reports the Indian Express. The aim of the Global-scale Observations of the Limb and Disk, or GOLD, mission is to study the dynamic region where space and Earth’s uppermost atmosphere meet. France’s virtue-signalling anti-coal pledge may sound grand, but as the report points out it ‘only has three power plants that burn coal’, providing 1% of its electricity. 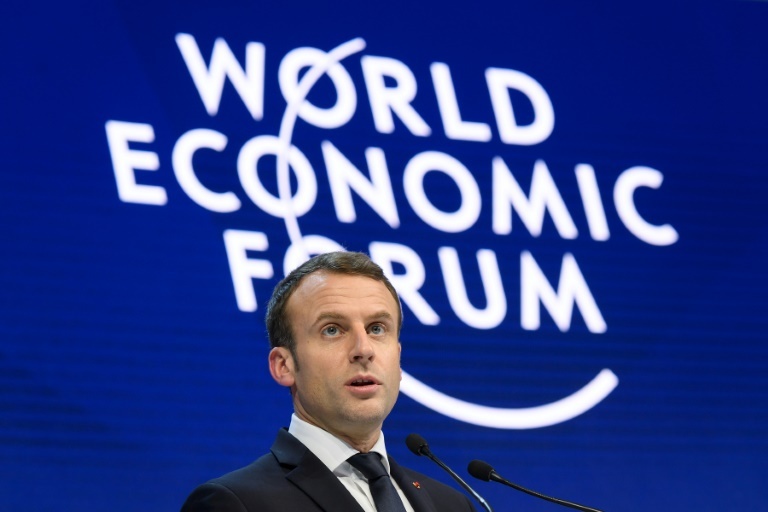 Another potential problem for France is the inflexibility of nuclear power, which is not suitable for rapid ramping up and down in response to changes in demand and/or short-term fluctuations in renewable energy. In February 2017 the German nuclear plant at Brokdorf was taken offline after the operation of the plant in “load-following” mode had contributed to unexpected oxidation of its fuel rods. France failed to meet its global warming target, as The Daily Caller reports. 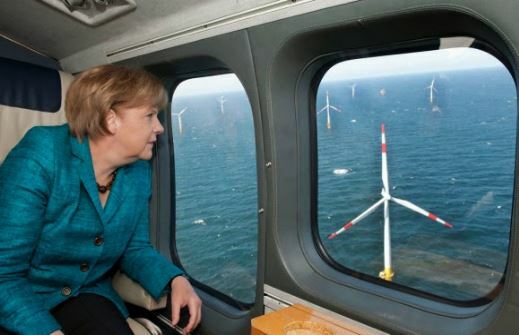 Will this failure persuade the media to stop pretending Germany’s energy policy is a shining example to the rest the world? Probably not, as yet more financial pain for its taxpayers awaits, thanks to climate obsessions. BERLIN—Germany is missing its European climate targets and will have to pay for rights to emit greenhouse gases due to polluting vehicles, farms and buildings, the government said Wednesday, an embarrassing admission for Chancellor Angela Merkel who had once put energy transformation at the forefront of her policies. Germany will have to purchase greenhouse gas emissions allowances for the years 2019 and 2020 from other European Union members, an environmental ministry spokesman said. Any kind of advance in understanding volcanic processes has to be welcomed. Sci-News reporting. 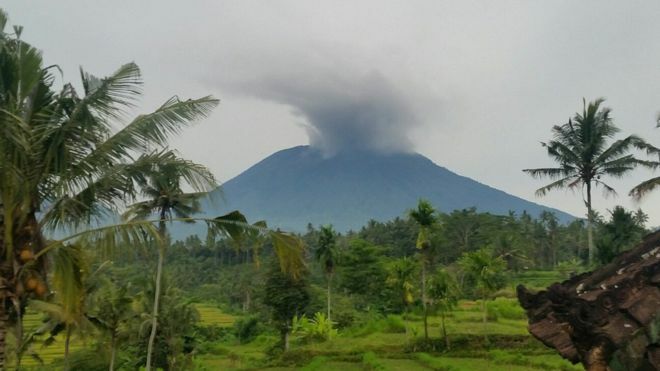 Tiny crystals of clinopyroxenes that form deep in volcanoes may be the key for advance warnings before volcanic eruptions, according to a team of vulcanologists from the University of Queensland, Australia, and Trinity College Dublin, Ireland. “Our research provided new information that could lead to more effective evacuations and warning communications,” said University of Queensland vulcanologist Dr. Teresa Ubide. Even a relatively small number of EVs charging at once in a local area could put the local transformer under serious strain, as Phys.org reports. An influx of plug-in electric vehicles (PEVs) charging without coordination could prove challenging to the nation’s electric grid, according to research conducted by the U.S. Department of Energy’s National Renewable Energy Laboratory (NREL). Matteo Muratori, a transportation and energy systems engineer at NREL and author of the new Nature Energy paper, “Impact of Uncoordinated Plug-in Electric Vehicle Charging on Residential Power Demand,” created a computer simulation to explore the effects of in-home charging on the grid. “Realizing the full benefits of vehicle electrification will necessitate a systems-level approach that treats vehicles, buildings, and the grid as an integrated network,” said Johney Green Jr., NREL’s associate lab director for Mechanical and Thermal Engineering Sciences. Some pre-summit meetings were canceled or delayed as the first waves of delegates waded through snow-blanketed streets with luggage, looking for their hotels, or had to wait for road crews to dig their limousines out of drifts. We don’t normally do press releases at the Talkshop, but this one might be interesting if we can work out what it really means. The fact that they refer to grid stability implies it’s an issue in Germany at least. Automobile, home and power supply combined to form an intelligent energy network: In a pilot project the Audi Smart Energy Network for the first time interacts with the power grid. 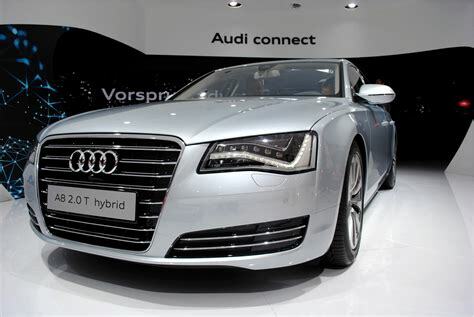 This marks a major advance for grid stability, claims Audi’s press release. As part of a research project, Audi is running a pilot project with households in the Ingolstadt area and the Zurich region in conjunction with other partners. This involves combining various sizes of photovoltaic systems with stationary storage batteries. The control software by the Zurich start-up company Ampard distributes the solar power intelligently based on the current or plannable demand from car, household and heating system. Excerpt from National Review. 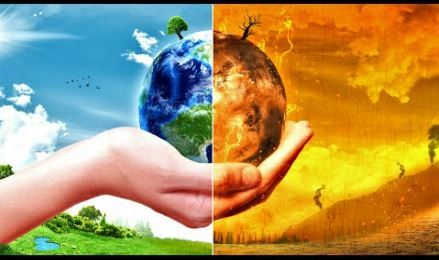 Whichever way you look at it, burning the world’s carbon sinks to meet the EU’s arbitrary renewable-energy targets is environmentally insane. Not only will the voracious appetite of Europe’s power stations for American timber threaten valued woodland habitats in forests across Louisiana, Georgia, Florida, Alabama, and Virginia, it has damaging economic effects, as it pushes up the price of timber, with knock-on effects to the cost of building new homes. Without question, it is better for the environment to burn coal and plant trees than to cut down trees and burn them in power stations. One local complained: ‘Residents used to be able to watch the sun setting over the sea at Blackpool. 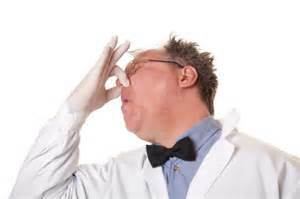 Now all they can see is a mountain of muck.’ Not to mention the foul smell. Clayton Hall, a supposedly ‘green’ electricity plant in Lancashire, has been generating misery for months – by shrouding thousands of nearby homes in a stinking fog of poisonous gas, writes David Rose in The Mail on Sunday. The owners of the plant at the Clayton Hall landfill site in Lancashire, sandwiched between the commuter towns of Leyland and Chorley, a golf course and pretty, rolling hills, have received about £1.7 million in green energy subsidies since it opened in 2010. These levies are added directly to consumers’ household bills. The firm has made a further £1.7 million from selling power to the grid. Hype or hope? 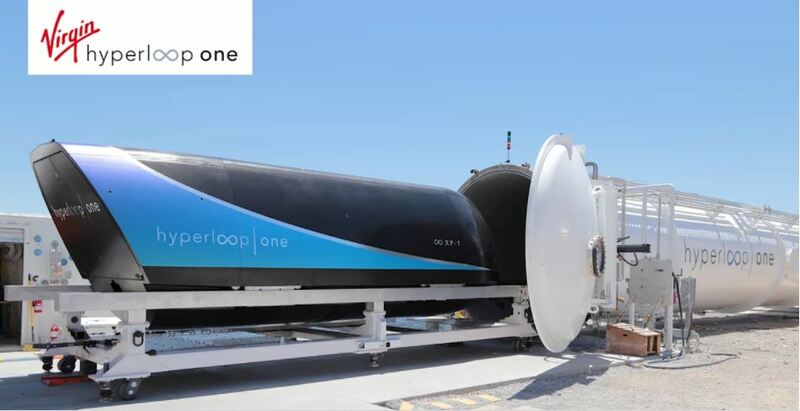 BBC reporter Rory Cellan-Jones visits Virgin Hyperloop One’s test track near Las Vegas. So, here’s the plan – we’re going to load you into a pod, and then shoot you at 700 mph (1,123 km/h) through a vacuum, taking you to your destination in minutes rather than hours. That is the rather unlikely pitch of Hyperloop One. But the remarkable thing that struck me on a recent trip to the project’s test site in Nevada was that nobody thought it was, well, remarkable. YZ Ceti is a recently discovered star with three known planets (b,c and d) orbiting very close to it. Although some types of mean motion resonance, or near resonance, are quite common e.g. 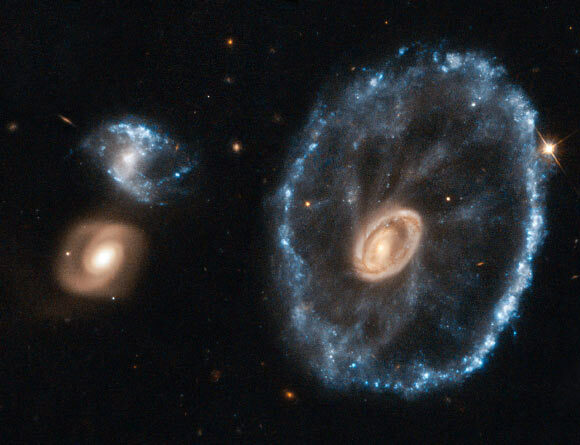 2:1 or 3:2 conjunction ratios, this one is a bit different. 34,55 and 89 are Fibonacci numbers. Therefore the conjunction ratios are linked to the golden ratio (Phi).